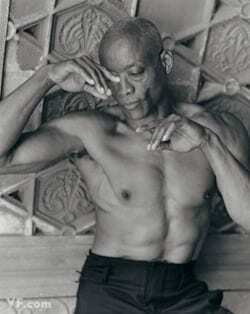 Emory presented the Bill T. Jones retrospective Body Against Body. 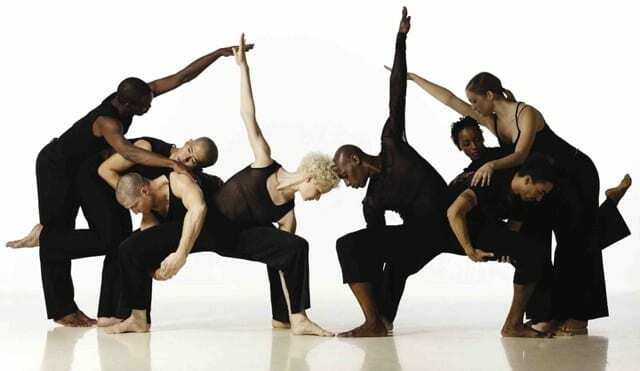 With Body Against Body, a compilation of famed choreographer Bill T. Jones’ early duets, the Bill T. Jones/Arnie Zane Dance Company presented the only dance event on Emory University’s Flora Glenn Candler Concert Series. Past Candler Series events have included musical giants like the New York Philharmonic, minimalist composer Philip Glass, and pianist Lang Lang. And while Jones has certainly proved himself worthy of such celebrated company, Body Against Body is a love letter to bygone days of postmodern dance and is, ironically, largely devoid of musical accompaniment. True to Jones’ postmodern roots, the sound score to these highly athletic, often comical duets is the sound of human interaction: grunts, slaps, claps, sometimes an exchanged word. Think John Cage in his most famous work 4’33,” where environmental noise becomes music in the absence of an organized composition. In both concept and look, Body Against Body is distinctly historical, and the program’s three works — “Shared Distance,” “Duet X 2,” and “Blauvelt Mountain” choreographed in the early 1980s — are like modern dance time capsules. And perhaps in a university setting, this is appropriate. Each work is shape- and gesture-driven, with rigid postures and arhythmic, sometimes clunky timing, as if the movement were randomly ordered (which they often were in the postmodern tradition). Taken as three distinct works, the duets look too similar, like the choreographer ran out of ideas. But this is Bill T. Jones, a masterful craftsman whose idea pool is deep and who rarely leaves artistic elements to chance. 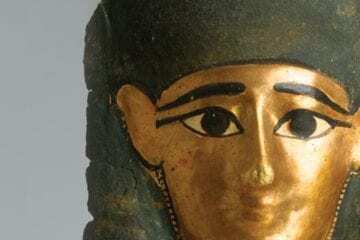 Body Against Body, taken as a curated whole and presented as such, is a retrospective. Especially with the inclusion of “Blauvelt Mountain (A Fiction),” which Jones choreographed with his late partner Arnie Zane in 1980, the work is a personal reflection and an intimate look at Jones’ early inspirations. Given his long and prolific career in the 30-plus years since he created these duets, the nostalgic nod feels poignant. Before he became a dancer/choreographer, Jones was a star high school athlete, and all three works display impressive athleticism as well as overt references to sports. Costumed in navy athletic wear and black shoes, the dancers sprint, chest bump, tackle one another, even hit football stances. As the evening progresses and we meet the cast of “Duet X 2,” we see the now famous political edge to Jones’ avant-garde aesthetic. Without the slightest pause to digest “Shared Distance,” double doors on the back wall of Emory’s Schwartz Center Dance Studio swing open, and dancers Shayla-Vie Jenkins and Rena Butler, lit from behind, storm onto the stage. And though the work’s movement vocabulary is similar to the previous, “Duet X 2” has a twist: halfway through, dancer Antonio Brown enters, replaces Butler, and essentially repeats the duet with Jenkins. Immediately, gender power play is at work. What looked like a girlish fight between Jenkins and Butler becomes a shocking display of domestic violence when it is Brown who (quite realistically) hits her. But Jenkins retaliates, even slaps his face, and every movement feels more charged despite Jones’ choreographic attempts to even the playing field. 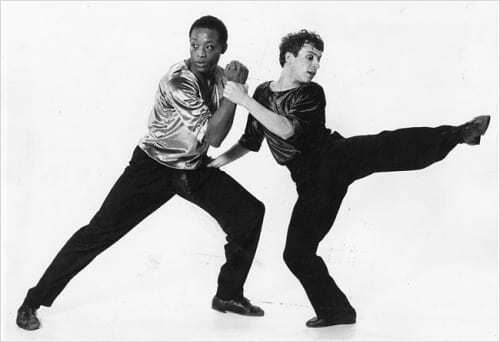 Bill T. Jones and Arnie Zane. Jones must know his audiences will create a story behind “Duet X 2” — a love triangle or dysfunctional family, most likely — whether or not he intended it. And of course, to many, postmodernism is defined by question marks. But even with that disclaimer, “Blauvelt Mountain” is difficult to enter. Veteran Erick Montes, a small-framed, dark-haired dancer who flits around the stage with mesmerizing goofiness, and Jackson, his teammate / big brother / sexual partner, present a baffling relationship that is both tender and tense. The work looks dated and is about 10 minutes too long given the unnecessarily repeated phrases and drawn out pauses, but its revival is clearly part of a larger plan. Jones has rightfully established his place in the American modern dance lexicon, and like great artists before him, his origins are important by default. And while a peek into the past provides food for thought, it is Jones’ current and future rumination that interest me most.